So a few weeks back, Cory Branan and I were trying to figure out a date for him to come on back to the series. June was looking like the only month that would work, but I had a concern. I already had Travis Meadows booked for the 30th and adding Cory would be, frankly, a lot of crusty Mississippi white guys. Not that they’re identical, but Cory and Travis both share a literary bent, a rock-country leaning, plus they talk funny, so having them a couple weeks apart was sort of a booking boo-boo. But then Travis got a great offer to tour with American Aquarium on the second leg of their national tour so we had to move his show back (to August 10th). 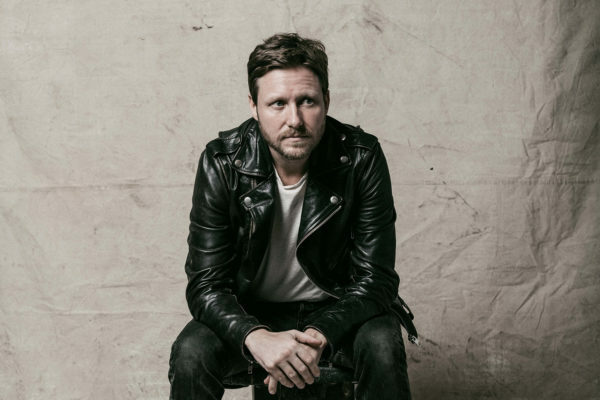 I reached out to Cory and it turns out he can take the 30th because he’ll be just returned from the FIRST LEG of the national tour with American Aquarium. Told y’all they were of a type! Anyway, if you’re a Memphian and don’t already know Cory, it’s long past time to fix that. As I’ve mentioned, Cory is the whole reason I created any connection to the Memphis music scene in the first place, and he nearly ruined me for everyone else. His lyricism is Ph.D level, he’s constantly evolving and advancing his arrangements, and his live performances are just flat-out kickass. Last time we had him over for brunch, but this time we’re gearing up for a good ol’ fashioned rock’n’roll show. Let’s get at it. I LOVE CORY! HOW DO I SEE HIM? Cory’s coming by Saturday, June 30th. Doors will open at 7pm with music starting at 7:30, because we’re all getting older. We’ll be hosted by our friends at Studio688 and guests will be allowed to BYOB if they’re cool about it. Get your tickets now!